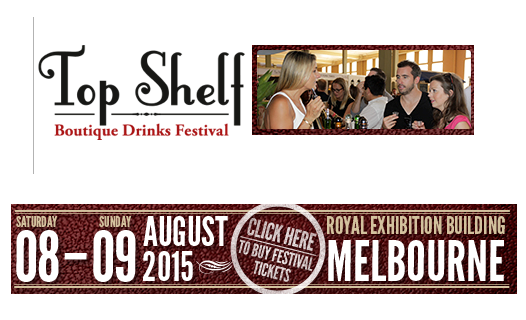 Come down and visit the Franks Cider stand at the Royal Exhibition Building in Melbourn on the 8th and 9th of August. Alternatively, you can buy from Or purchase from our online store. Frank was the third generation of the Clark Family to farm at “Woodside” Franklin, in Tasmania’s scenic Huon Valley. “Woodside” Was established in 1836 by John Clark, who was the first white settler in the area. Frank planted many of the trees that are still harvested for cider by the 5th and 6th generations of the Clark Family. Frank’s multi award ciders are created from 100% pure Tasmanian fruit.